How to make an impact at the highest level and successfully align your activities with your company’s priorities. Find out how successful marketers have used stories to make change happen, and how to write your own story. Learn why finding great people isn’t about a long competency list, but about simple distinctiveness. Inspiring people is such an important secret weapon in marketing. Discover why the fire in your eyes has to be real, and how to light it. The MW Marketing Leadership Masterclass is a CPD accredited online course. 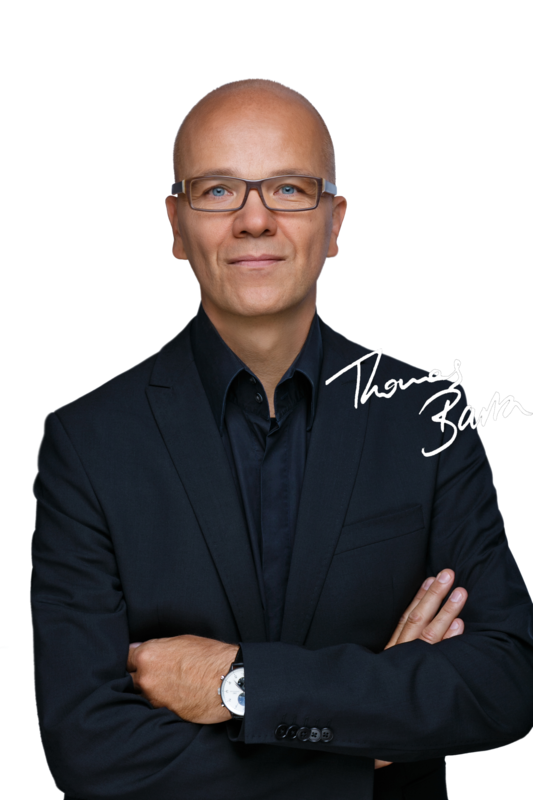 In this 12-week course, Thomas Barta will share, for the first time, the key insights from the world’s largest ever research on marketing leadership and his experience of working with leading global CMOs. As you work through the modules you will build your personal impact and leadership plan helping you turn these insights into action. Most of marketing success lies in the future and this is often hard to prove. Learn the key skills you need to lead marketing, shape the agenda and develop trust in the C-suite. Doing marketing isn’t the same as leading marketing. If you want to learn technical marketing skills, this isn’t the course for you. But if you want to know how to influence people, motivate teams and make your ideas heard, then you’ve come to the right place. Learn how to bridge the gap between marketing execution and marketing leadership. Build your influence, and inspire and motivate your team, colleagues and peers. Use your influence to make an impact, to become a true marketing leader and shape the C-suite agenda. 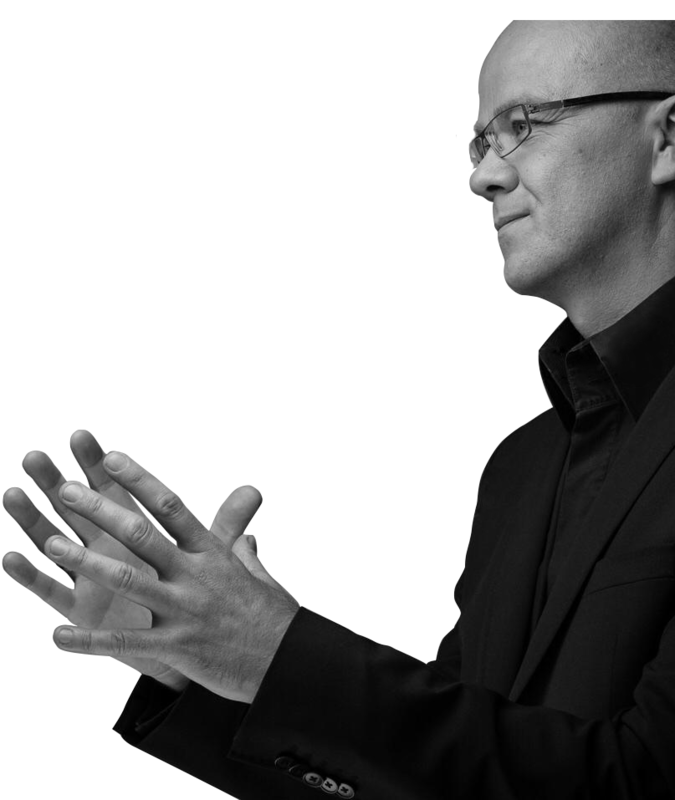 Thomas is one of the world’s premier marketing leadership experts. As a former McKinsey partner, he studies how people transform organisations — including the world’s largest study, with over 68,000 executive assessments, on what makes an impactful leader. He serves as the leadership dean for the Marketing Academy CMO Fellowship Program. Thomas has also trained over 1,000 McKinsey leaders on having impact without authority. Thomas has now curated this brand new masterclass exclusively for marketers. For any questions about the Marketing Leadership Masterclass, get in touch with our dedicated training team, using the form below.